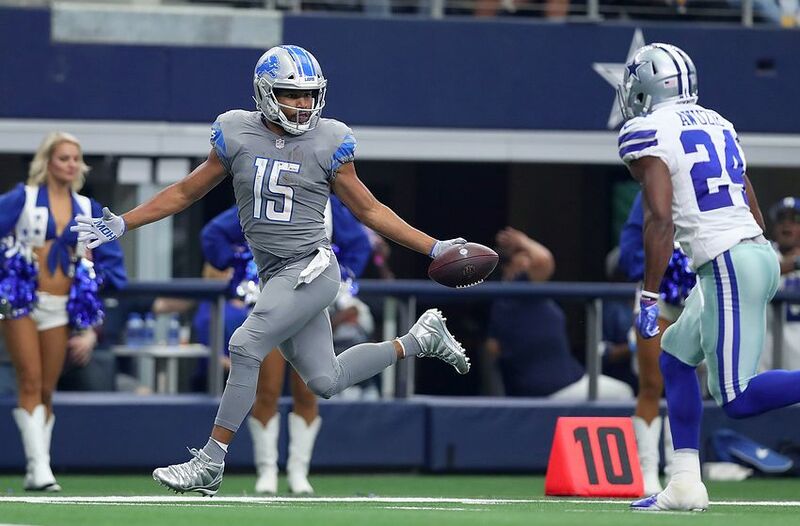 Eagles Film Room: Golden Tate is a YAC machine! The Philadelphia Eagles have finally landed themselves another golden receiver. Adrian Fedkiw and Brendon Albert of the Bitter Birds broke down the Eagles’ new toy Golden Tate in their latest Eagles film room. They explain why he leads all wide receivers in YAC since 2016 and why he’ll help out Carson Wentz and the Eagles offense the final eight games of the season.